Students often think of providing their own blogs. Some even start doing that. Maybe, this will be a revelation for you, but nearly 70% of topics people choose do not give their blog a single chance to become popular. Why does this happen? It happens because people make these 5 rude mistakes when choosing a niche for their blog. 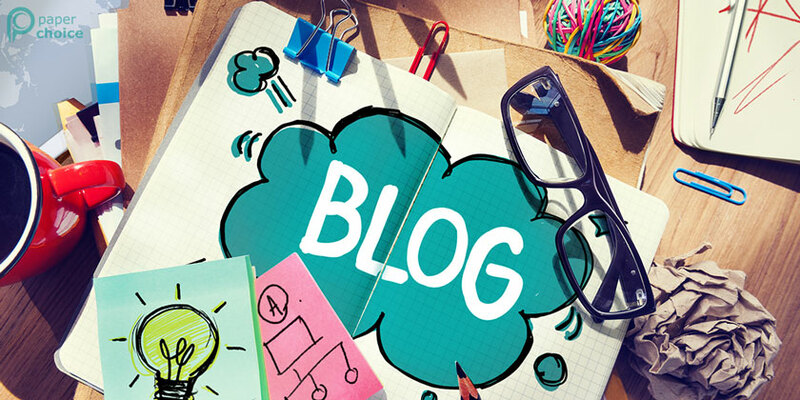 One of the widespread recommendations on choosing the topic for a blog is to provide it for a small niche auditory. If you are alone (or almost alone) there, it should be easier for you to gain the dominating position. At least, that is what they say. The trouble is that, if your niche is a “small pond”, there is practically no chance for readers to come there for “fishing”. You can be the biggest fish in the pond, but there are no fishers to catch you. Tell me, what film genres do you prefer? A Comedy? An Action? A Horror? A Thriller? Whatever you choose, that’s great! Millions of people like the same genre, too. That’s not easy, is it? There are almost no such films. Because there are popular genres. Doing something new means a risk of losing a budget. That is why cinema studios offer us only genres that we want to watch. Same thing works for blogs. If you choose unpopular genres, it will be difficult for you to get audience. That is another silly mistake. Do you know why? Because people do not care about you! They do not even know you. Just believe, there are many other, more interesting personalities than you in the Internet. The only way out is to speak with people about something that is already interesting for them: about themselves, about their troubles and cares. This is one of some topics they are ready to spend their time for. A popular blog always touches readers, not the author. If your blog is the only one touching a certain topic, be ready: nobody will put a link on your blog. Nobody will bring you traffic. That is the main problem. If you are the only one, you are going to work 50 times more than authors who choose topics that already interest people. But there are many competitors in wanted topics. That is true. The more popular the topic is, the more blogs and competitors are in it, but the easier is to promote your blog there. Competition will allow blogs to grow easier and faster. More competitors mean more audience and more possibilities. This is like opening a restaurant in a desert. There are no competitors in a desert, but there are no people as well. A restaurant in a center of New Your City is another deal: there are many smart competitors, but if to do your job well, then visitors will come, because there are many people around. Remember soccer world championship. You will never see ads oriented on the audience of a certain location or age there. That would be silly. Soccer is a sport that attracts people of all ages from all over the planet. And your blog is a mass media. It is an instrument to attract traffic. That is why, it is a mistake to choose topics that have age or location frames. Such a project is very difficult to be promoted. You can create a course “Secrets of computer knowledge for ones above their 50”, but the blog itself has to catch the audience of any age. Yes, blog is the excellent way to get free traffic, to promote products and to get clients. But writing about one’s business is the same kind of mistake as writing about oneself. If all posts are about the company’s products, services, innovations, then this blog will never have audience. People are not interested it a company and its products. They are interested in ways how this company can help them solve their problems with its products. And again: a popular blog is not about your company, it is about other people, their problems and interests. Rated 4.6 | From 149 users.